Your skincare routine is dependent on your skin type. Oily skin doesn’t benefit from oil-rich moisturizers, but parched dry skin needs more moisture. Combo skin needs products to help issues in different areas, and some individuals are just blessed and have no issues at all! You probably have an idea what skin category you fit into…most of us figure it out by trial and error. But sometime the needs of skin change over time. Hormones can influence how the skin reacts; and many women might—out of seemingly nowhere—begin fighting cystic acne related to hormonal changes. Whatever your skin demands, there are an insane number of products on the market that can help with a range of issues. Dry skin, oily skin, combo skin…there are products for every need. 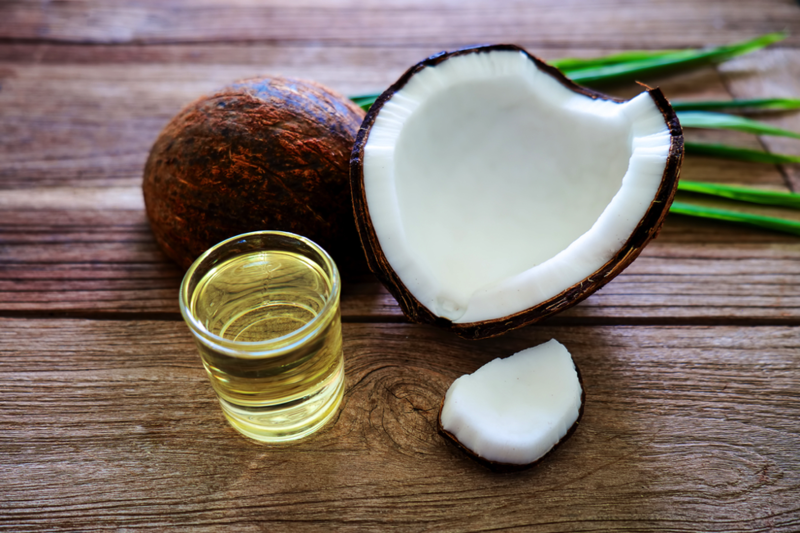 Beauty editors and bloggers rave about the benefits of coconut oil…and not for cooking! Lisa Bonet touted her love of the oil—she uses it as a body moisturizer. The oil also can be used on hair as a daily hydrator or used as a hair mask for a punch of hydration. Virgin oil smells like the tropics, and it’s cheap—even for organic. Most stores offer it for under $6 for a big jar, which lasts forever. You can also use the oil around the eyes as a moisturizer or in place of an eye cream. However, ladies with oily skin need to beware…coconut oil can clog pores. And if your skin is already oily, using coconut oil on the face might not be the best idea. However, it also makes an ideal lubricant for shaving…and it thoroughly removes eye makeup (yes, even waterproof mascara). Made only in Morocco (as the Argania spinosa tree is ONLY found in Morocco), Argan oil is typically used in facial products…like creams and cosmetics. However, you can use it in pure oil form as a facial hydrator. Some believe it helps reduce the visibility of fine lines and wrinkles…but that’s up for debate. 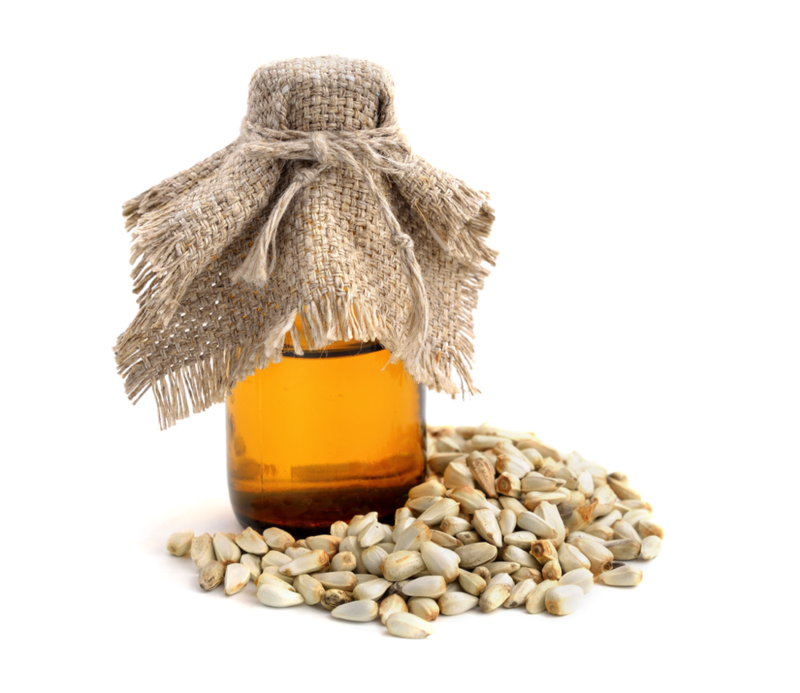 Some also use Argan oil for dry scalp or to treat split ends. 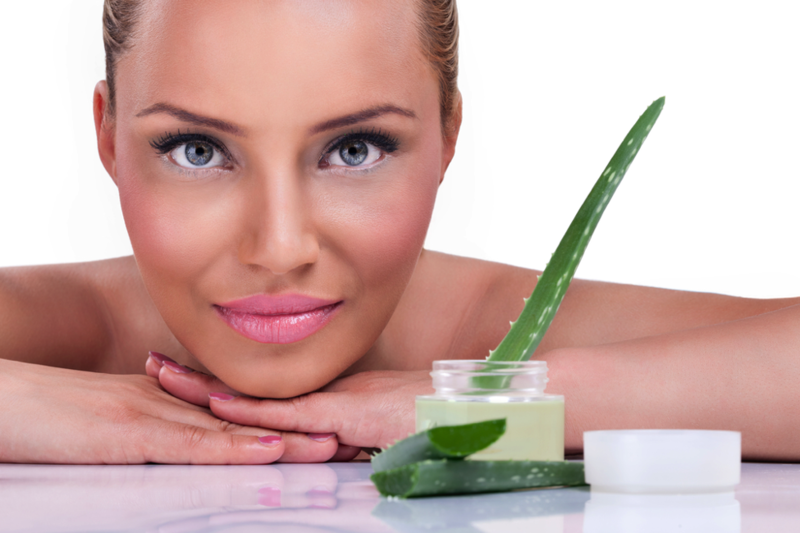 Everyone should have an aloe plant, as the gel in the leaves is ideal for healing burns. However, if you lack a green thumb, just make sure to have aloe gel on hand (in beauty product form!). The soothing Aloe is great for cooling sunburns. For sensitive skin, nothing beats oatmeal. Hives, sunburn, irritation…soothe skin with a calming oatmeal bath. While colloidal oatmeal is ground to a finer texture, you can use regular ground oats in a pinch. Colloidal oatmeal also is great for eczema as it helps with inflammation and soothes itchiness. Of Course…Sunscreen is a must! While sunscreen isn’t necessarily found in ‘nature,’ don’t you dare leave the house without SPF! Summer is almost here, and those damaging UVA/UVB rays can even sneak past the clouds on overcast days. Protect your skin using a water resistant sunscreen with an SPF of 30 or higher. And, yes, you need to reapply after swimming, sweating or toweling off…or after a few hours (read the back of the bottle for specific recommendations). Turn to the beauty of nature for skincare solutions to help nourish, hydrate and heal. Every skin type has its own benefits and issues, so find products that work best for your skin’s unique needs. However, everyone should protect their body’s largest organ—yes, that’s skin!—with water resistant sunscreen that offers an SPF of 30 or higher!